NEW and just in time for Valentine’s Day!! 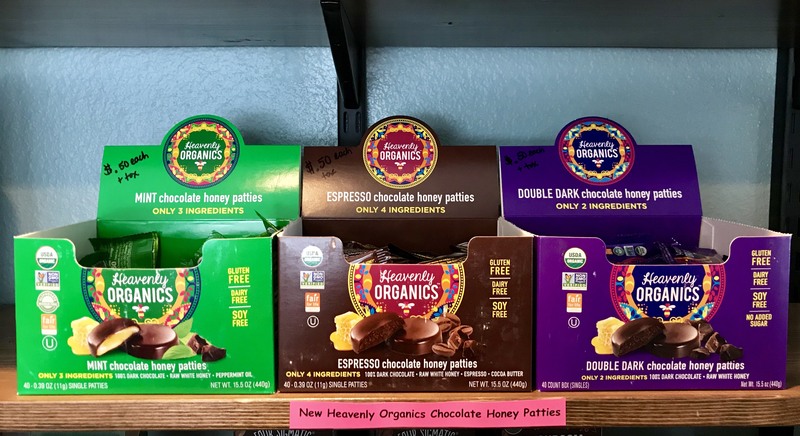 Stop by the clinic today and try our New Heavenly Organics Chocolate Honey Patties… Gluten, Dairy and Soy Free! Made with 100% Real Chocolate and Raw White Honey!!! Yum!